New themes in Moodle 2.0 are now mobile friendly, which means you can easily access and contribute to your Moodle course via a smart phone or tablet computer, without having to shell out for a mobile app. New tab navigation makes the interface look so much neater from any device. Students can upload their own files in text, video and audio format. These can be kept private, or shared with others as wished. 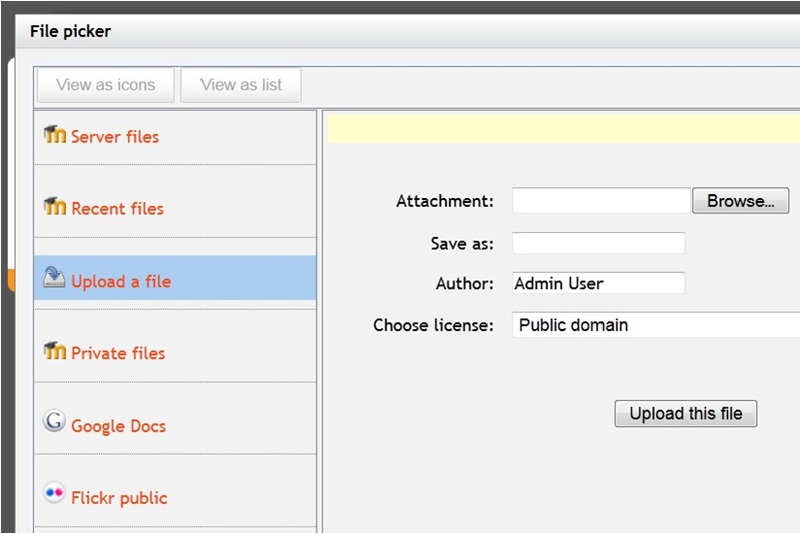 Even better, a ‘File picker’ allows students to pull content in from across the web. Love this one. Comments can be added to anything – tasks, blogs, resources… It’s not quite the ´Like’ button in Facebook, but it does allow students to provide feedback or content comments on pretty much anything you add to your course. In editing mode, the x2 icon allows you to duplicate any resource. This is the feature that I suspect most of us have been praying for. 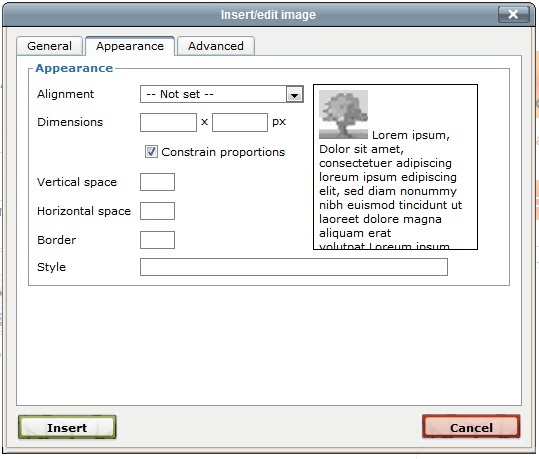 And not just duplicate – you can duplicate and edit. Fabulous. 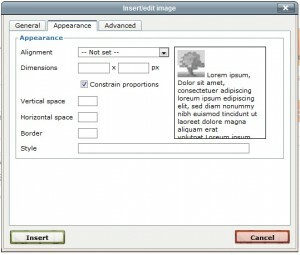 The new image editor allows you to easily resize and customise images that you insert. Gone are the days of massive images appearing in forums, if students have not resized them before uploading. 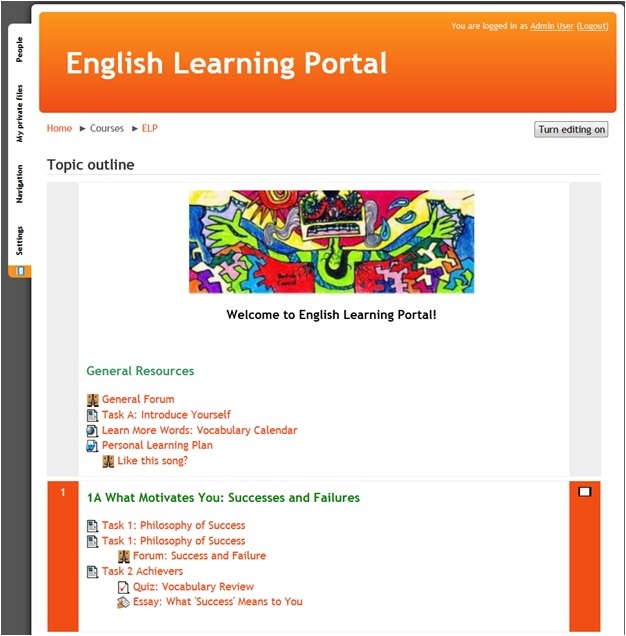 Overall, the look and feel of Moodle 2 is far sleeker, and both teachers and students have more control over content added. Flexibility, community features, and usability have been enhanced. What more could one ask for? All the images above are from Andrei Tarassov’s recent very informative webinar about Moodle 2.0. Check it out here. What about you? What version of Moodle are you using? 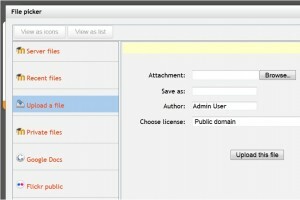 If you use Moodle 2, what are your favourite features?